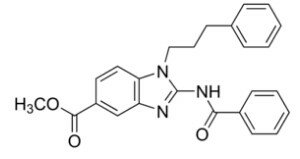 KU-60019 is an improved ATM kinase-specific inhibitor with IC50 of 6.3 nM. 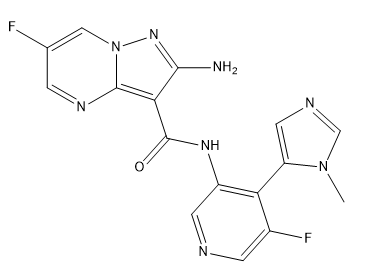 AZ32 is an orally bioavailable and blood-brain barrier-penetrating ATM inhibitor with an IC50 of <6.2 nM for ATM enzyme, and an IC50 of 0.31 μM for ATM in cell. 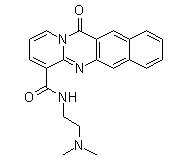 AZ-31 is a potent, highly selective and orally active ATM inhibitor with enzyme IC50 of <1.2 nM, cell IC50 of 46 nM. 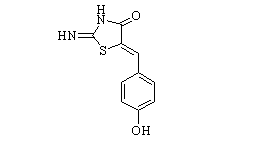 Mirin is a small-molecule inhibitor of MRN (Mre11, Rad50, and Nbs1) complex. 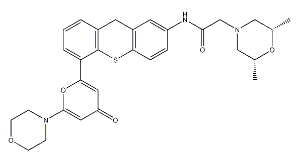 IC-87114 was the first isoform-selective PI3K inhibitor. 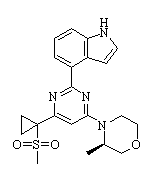 BRD4770 is a novel G9a(EHMT2) inhibitor with EC50 of 5 uM (trimethylated H3K9 in PANC-1 cell). BMH-21 is a small molecule DNA intercalator that binds ribosomal DNA and inhibits RNA polymerase I (Pol I) transcription; does not cause phosphorylation of H2AX. 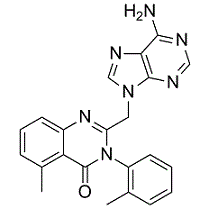 AZ20 is a potent and selective inhibitor of ATR with an IC50 value of 5 nM. 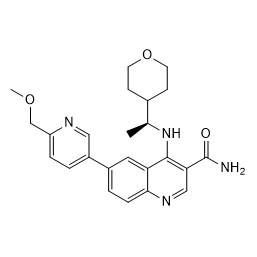 AZ20 was discovered from a lead discovery and early optimization campaign from an mTOR inhibitor screening hit.